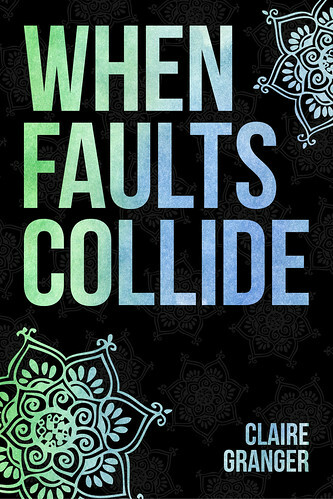 This is my stop during the blog tour for When Faults Collide. This blog tour is organized by Lola’s Blog Tours. The blog tour runs from 1 till 14 July, you can view the complete tour schedule on the website of Lola’s Blog Tours. I share an excerpt of this book with you today! “So are you upset because he follows your tweets or because you tweeted about him to begin with?” Katherine asked me from across the table, sticking a piece of pastry in her mouth. She was pretty nontraditional as far as therapists go. Sometimes we met in her office, but many times- like today, we met at a restaurant in the city and just chatted like friends. She was my fifth therapist and her model of talking to me like a person and a friend instead of like a client is the only reason she was able to get through to me. Despite my disagreements with her, I valued her input on things in my life. She knew the whole story, the things that Lily, Tom, my dad, and Marcy would never hear about. She knew it all. I opened my mouth to protest but she continued. It’s such a pretty cover indeed and it sounds like it will be a good story as well. 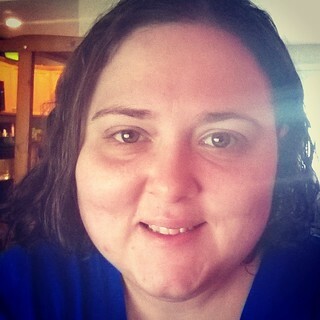 I am looking forward to hear what you think of it if you give it a try! I liked the excerpt. I like stories where characters have broken emotional pieces about them and heal either part way or entirely in the pages of the story. I also liked this excerpt, which is why i picked it for my post. I like to see characters change and if possible heal in a story. And having the characters be a bit damaged often makes them that more realistic.